In today’s fast paced world property owners have many options when it comes to managing their properties effectively. Making the right choices greatly impact how successful a property owner ultimately is over the long-term. In its broadest terms, ‘property management’ is the operation, control and oversight of real estate. Whether it’s a commercial space for restaurants and shopping or a residential condominium complex, property management companies offer many services that assist the property owner with everything from day-to-day operations to larger tasks like marketing and filling available space. Looking for a Property Manager in Northwest Florida? The Northwest Florida real estate market is unique and special in many ways. As such, it requires exceptional attention to detail in terms of managing commercial properties. At NBI Commercial Properties, we pride ourselves in taking care of all property owner needs as if they were our own. These benefits include, but aren’t limited to; marketing, tenant screening, leasing, tenant/owner correspondence, accounting, maintenance request, collections, and if necessary evictions. Depending on the type of space being leased (commercial/residential) we are also able to market through multiple resources such as; the MLS, Catalyst, CoStar, Loopnet, Appfolio as well as our own website to find the best, most qualified tenants. Another major benefit our dedicated team of management professionals can provide is better management with large numbers of owned properties for real estate investors and owners. This is one of the primary reasons why choosing to work with an experienced company is so important. At NBI Commercial Properties, our focused property managers maintain the value of real estate by ensuring the property is professionally maintained and closely monitored. 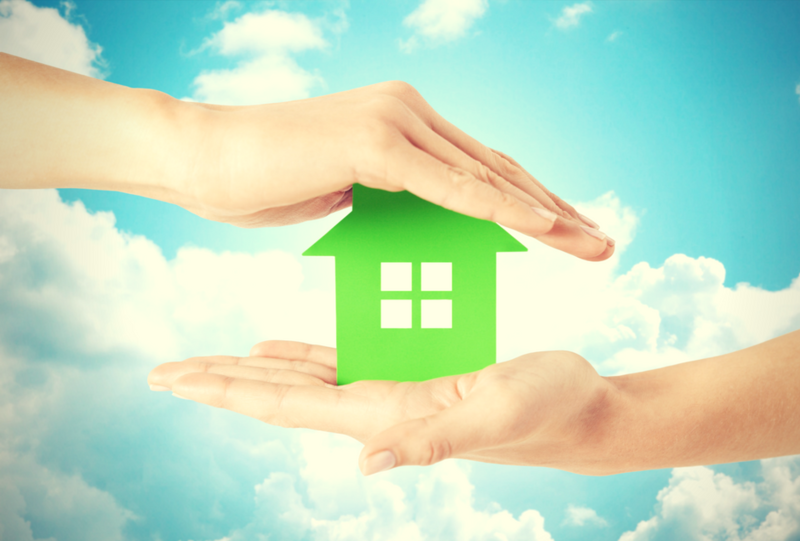 This provides property owners the peace of mind that would otherwise not be possible. Many studies and much research have indicated that properties that are professionally maintained and managed enjoy better overall investment and re-sale results. When a property is well maintained to the highest standards, its value is maintained and will continue to increase over time, as it should. Conversely, properties that are neglected or poorly maintained will see a precipitous drop in value, thereby having a direct impact on an owner’s ability to liquidate an asset when desired. By keeping these simple facts in mind regarding the benefits of working with an experienced company, property owners throughout Northwest Florida can then make more informed and more profitable decisions. Contact us today to see how we can help your properties thrive financially and allow you to rest easy at night knowing your properties are in good hands.